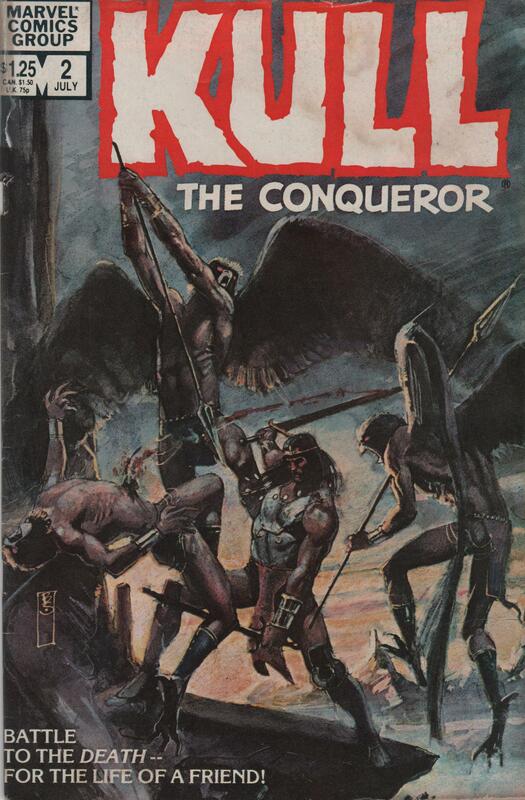 Kull the Conqueror #4, 1983 “Death Stalks a Councilor” | Magazines and Monsters! My love for Robert E. Howard created material is something that if most don’t already know about, you soon will. 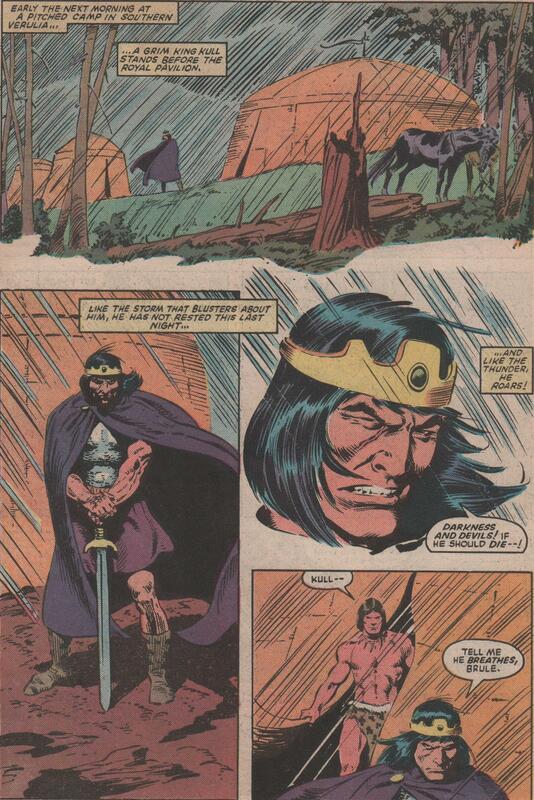 Of course, Conan is the biggest REH character, but if you look deeper into his world, you’ll see others, like Red Sonja, Solomon Kane, and Kull! 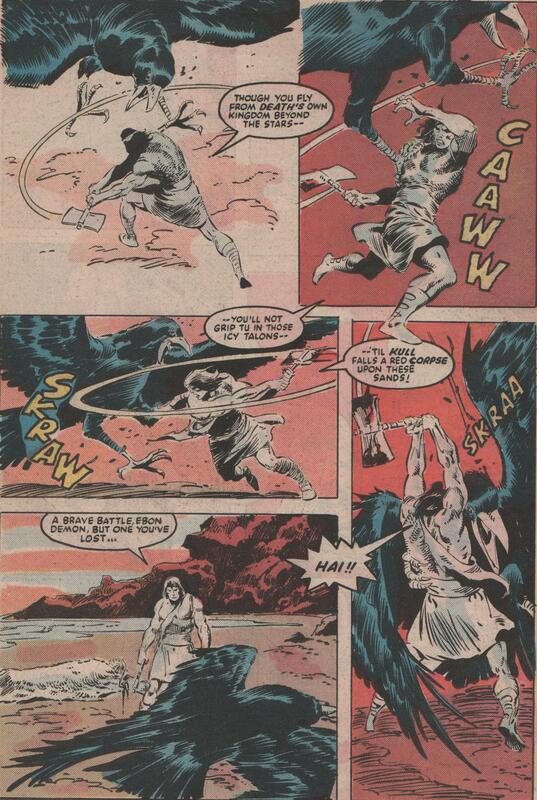 Kull is basically a Conan “type” character, but more refined as a ruler. 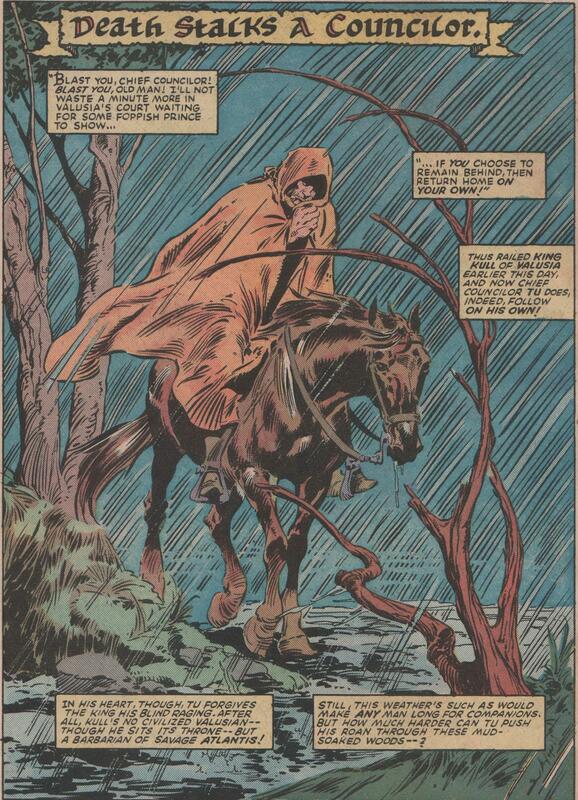 He’s a savage warrior like Conan, but most of the stories are as Kull as a ruler, not a thief, or pirate. His trusted friend, Brule, is a warrior born but also a man of great intellect when it comes to war. Kull is a man born in Atlantis, but rules the kingdom of Valusia. 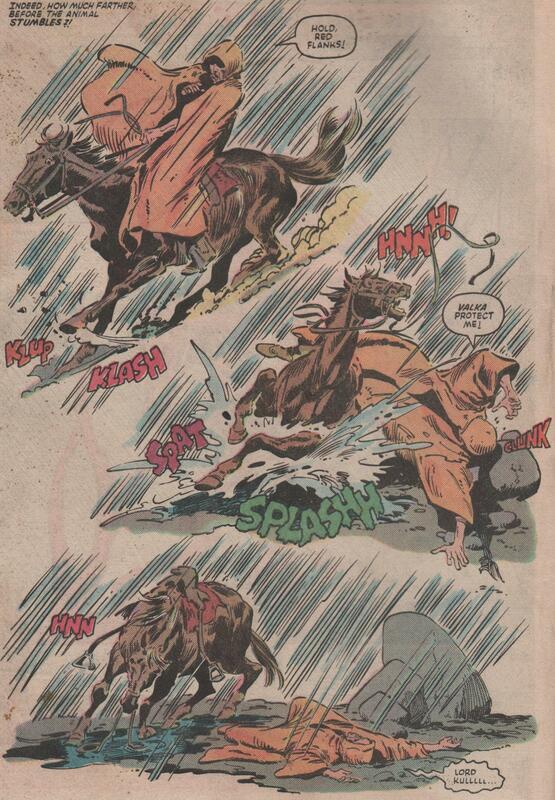 This story was scripted by perennial Bronze Age writer, Alan Zelenetz. He’s done some other great work in this category (Thor/Warriors Three), and should be applauded for his efforts. Penciling, we have the legend himself, ‘Big’ John Buscema, and we all know of his accolades in the industry. An incredible artist taken to soon from the world. Dan Green and Joe Chiodo add their abilities to the artwork (inks), and throw in letters by John Morelli, and colors by Christie Scheele, and cover by Bill Sienkiewicz (inks on the second story as well) make this issue a winner! Love Kull! 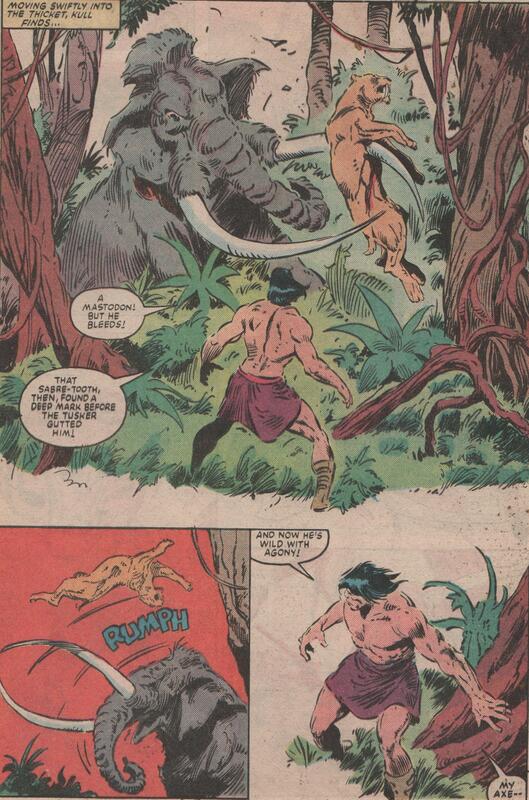 Can’t beat Buscema!! Never seen this issue – thanks!